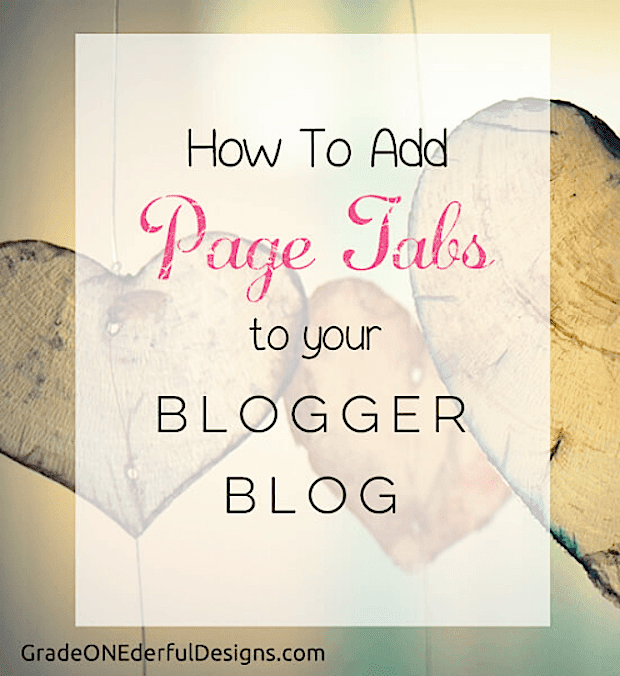 In the last two days I've had two blog friends ask me how to add tabs to their page bar. It can be a little tricky to do so I thought I'd take the time to write a thorough tutorial. 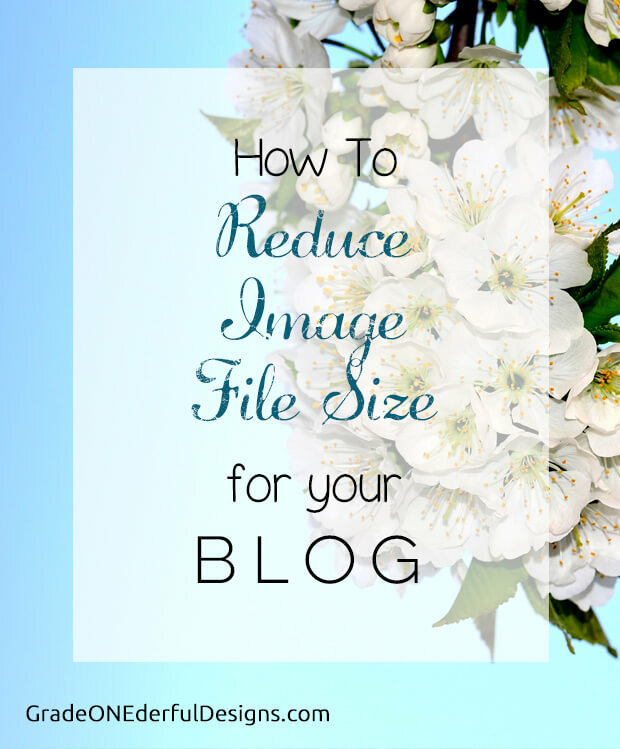 Did you know that reducing the file size of your blog images is super important? It impacts your blog's speed and helps with SEO. 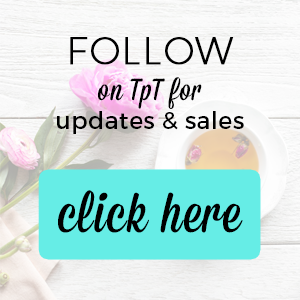 I think this is a fantastic tutorial, especially if you sell products on TpT (Teachers Pay Teachers), as I do. In the last tutorial, Learning the Basics with Blogger SEO Part 1, I wrote about the importance of blog descriptions, privacy settings, meta description and page descriptions. 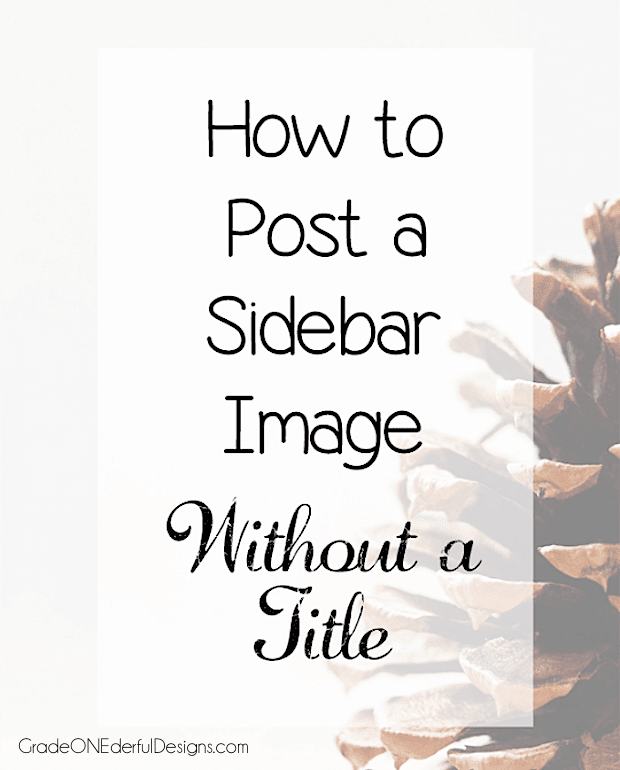 This tutorial is about optimizing your individual posts. Blogger Tutorial: Boost Your SEO Right Now! 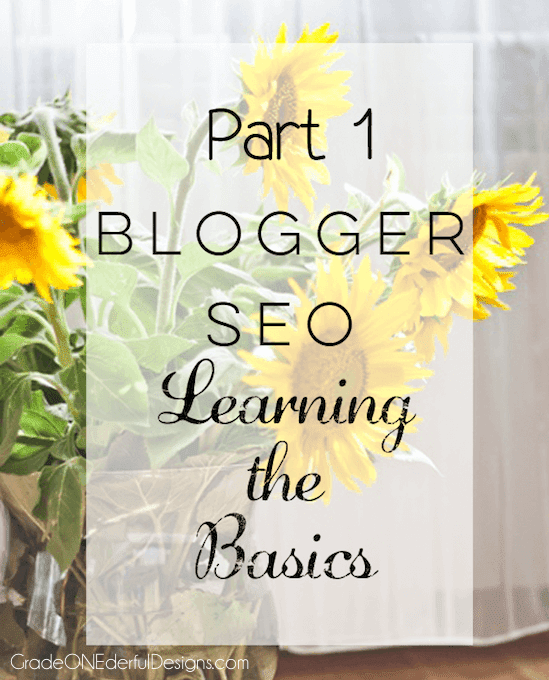 In the last few months I’ve had a few people asking me how they can optimize their Blogger blogs for Google’s search engine (SEO = Search Engine Optimization). I've noticed on face book recently that people are talking about "no-reply bloggers". Is that you? I sure hope not! It seems to happen to everyone at some point and I've certainly found myself in this situation. In case you're not sure what a no-reply blogger is .... when you leave a comment on someone's blog, the blog owner receives an email with your lovely comment. 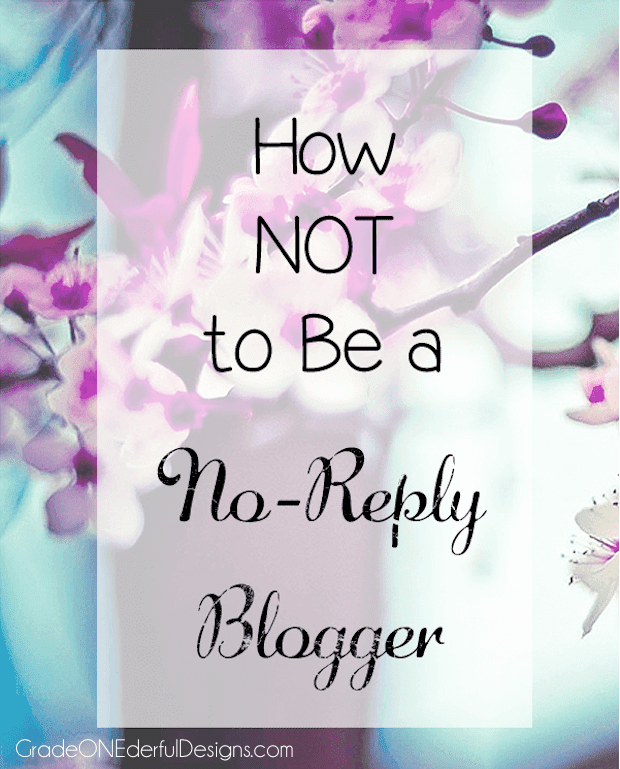 If you're a no-reply blogger, they can't reply to you. Not sure whether or not you're a no-reply blogger? Just leave a comment on your own blog. When you receive your email click on reply to try and answer yourself. If "noreply-comment@blogger.com" pops up in the address then you know you have a problem. Before you go and fix things you need to know there are separate instructions for bloggers who are on google plus and those who aren't. If you're on google plus then visit Fluster Buster for her fabulous tutorial. If you're not, then pop on over to Sue's blog, Sullivan and Murphy. She's got lots of pictures to help you out.